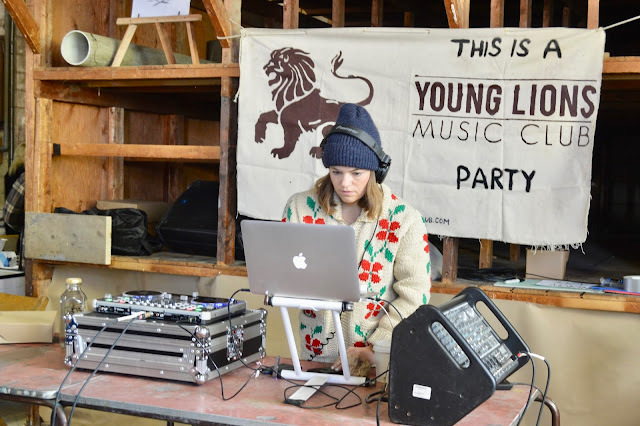 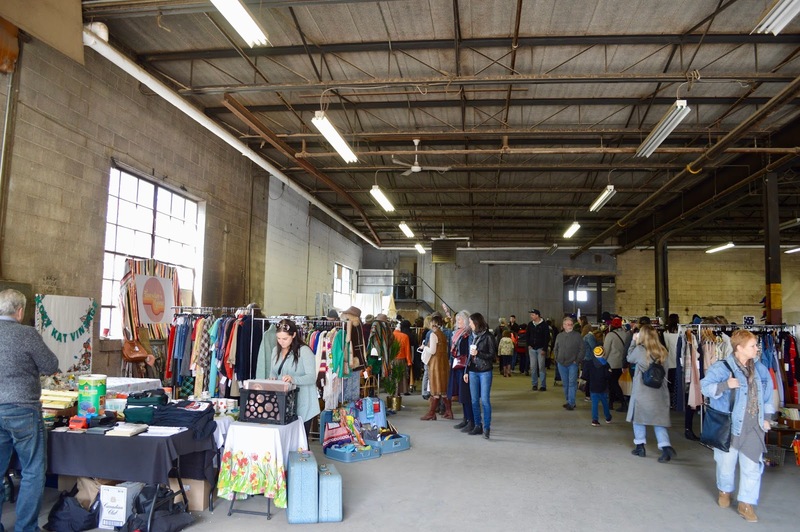 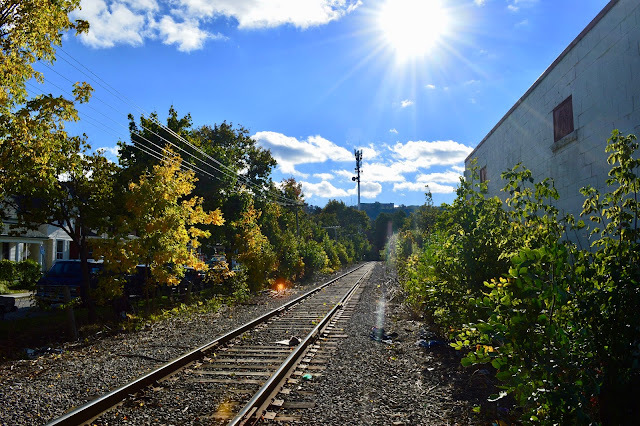 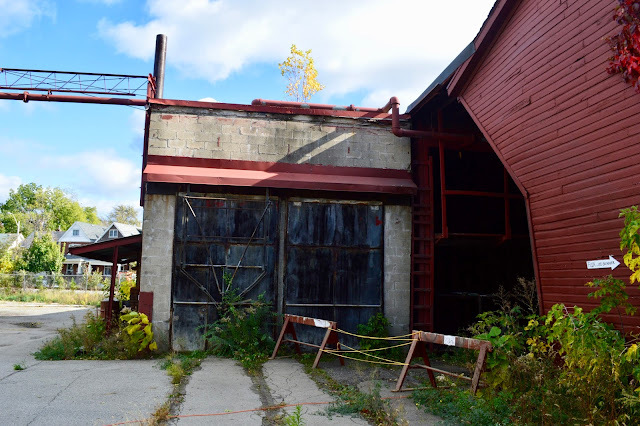 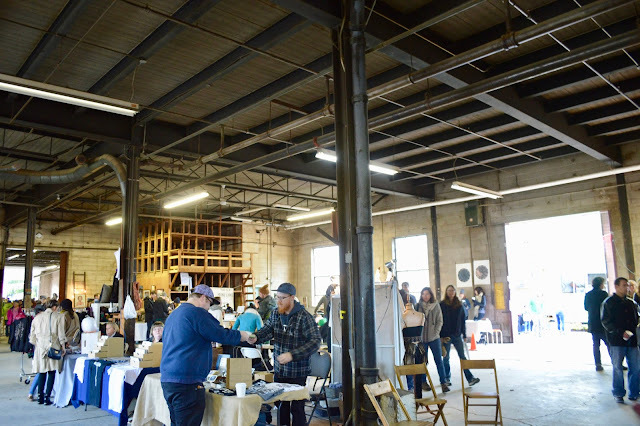 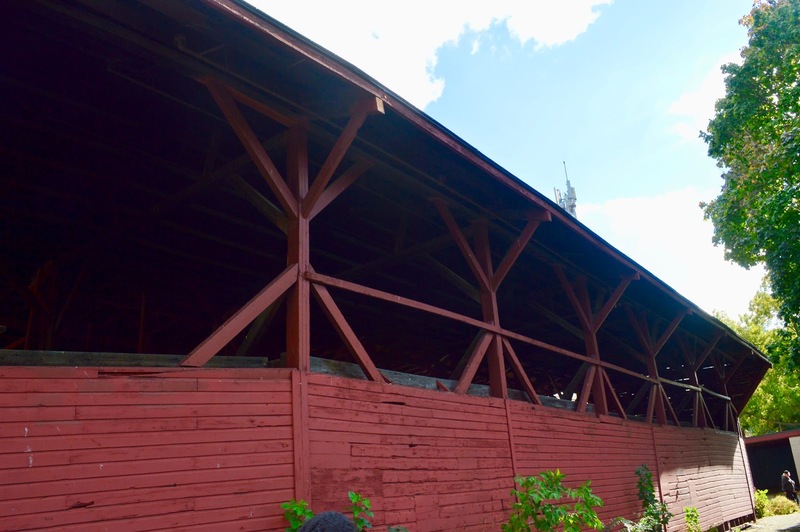 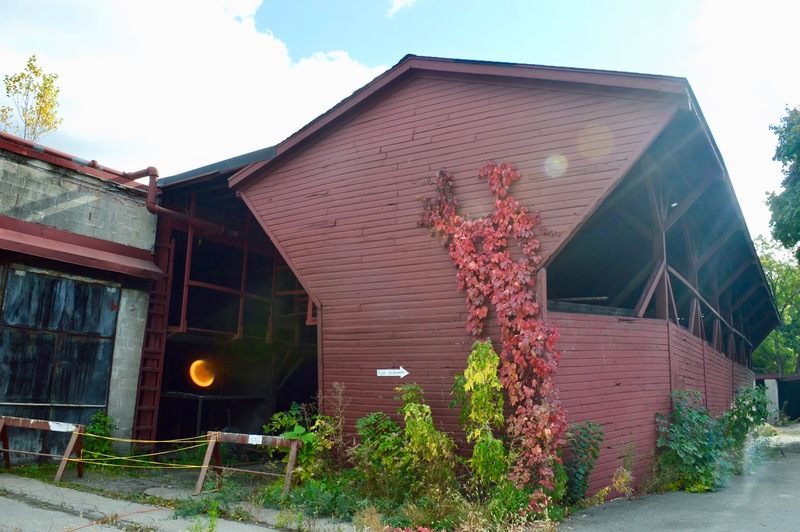 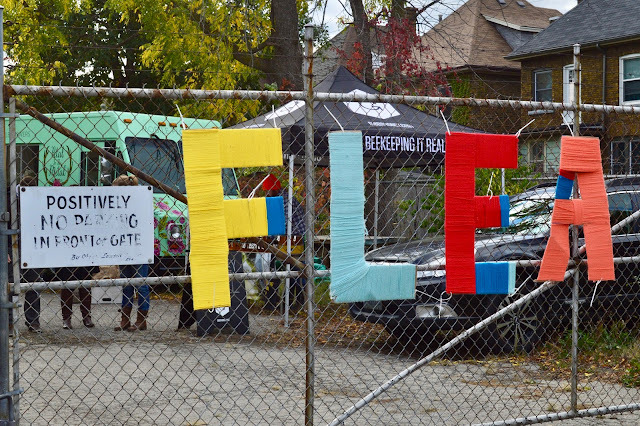 Hamilton Flea has a history of reclaiming unused spaces — first Treble Hall in summer 2015 and Brown's Tires last fall. 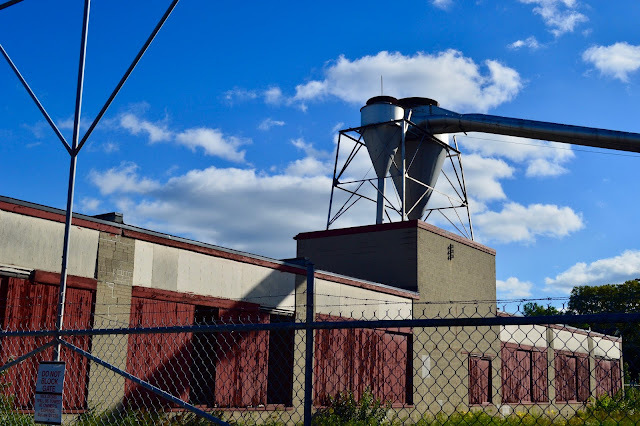 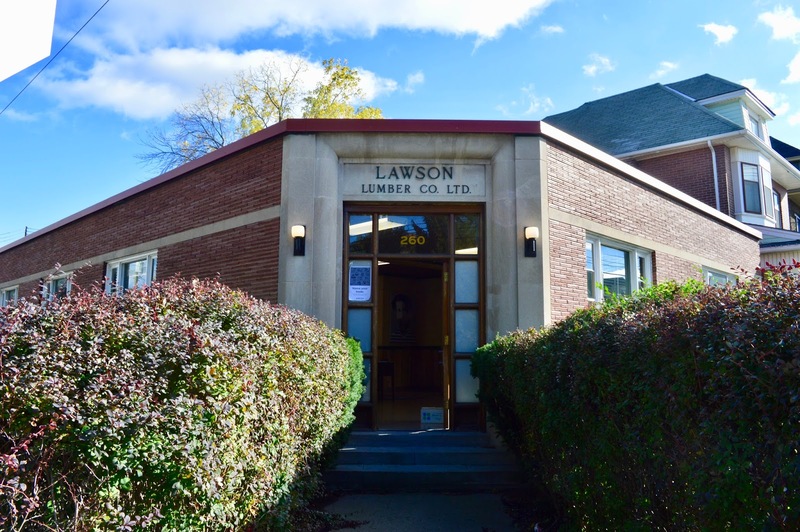 The third instalment was today at Lawson's Lumber Company, Ltd. Read about this history of Lawson Lumber here. It seems everyone I know was at the flea, soaking up music and a great vibe. 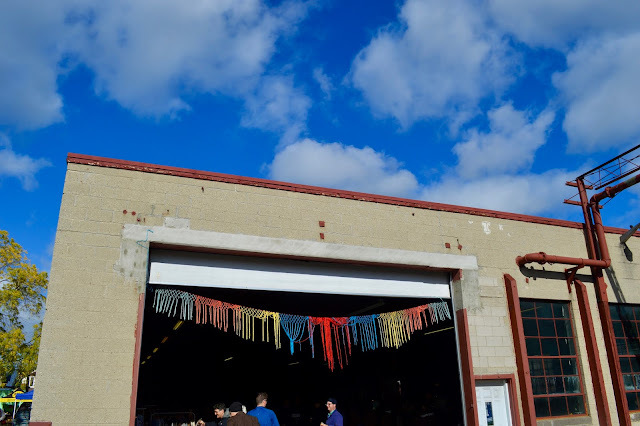 Everyone must have also been eating Donut Monster, because they were sold out by the time I got there. I did, however, snag a few great vintage finds, which you'll see at the end of this photo post. 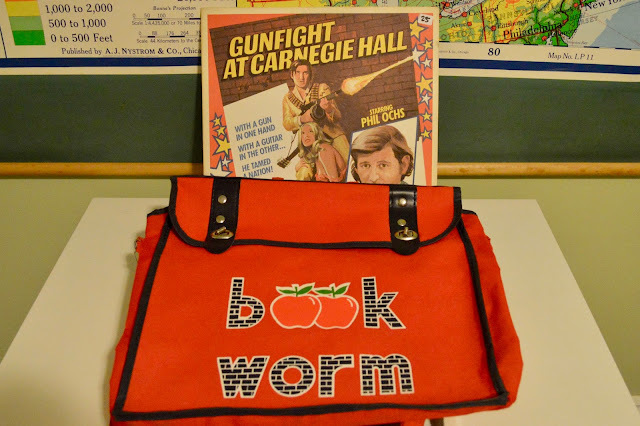 My haul: This killer book worm bag and Gunfight at Carnegie Hall, the last album from Phil Ochs — an album I've read about but never seen in a record store.